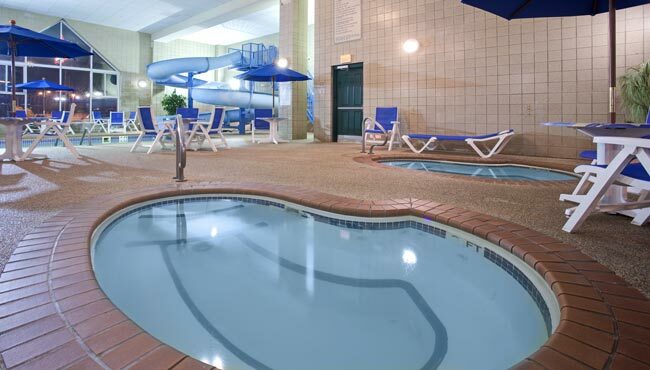 Whether you’re traveling for business or leisure, the Country Inn & Suites helps Rapid City feel like home with amenities like free Wi-Fi, a fitness center and laundry service. You can catch up on work at our well-equipped business center and then unwind with a dip in one of two on-site hot tubs. 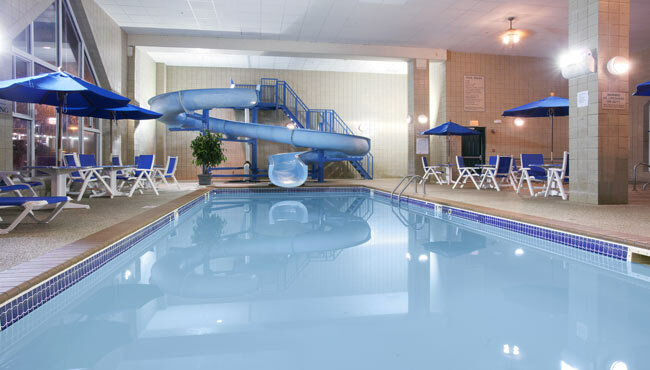 For families, our indoor pool offers a 100-foot waterslide sure to keep kids entertained. Traveling with a pet? We offer pet-friendly hotel rooms so you don’t have to worry about boarding a four-legged friend during your trip.